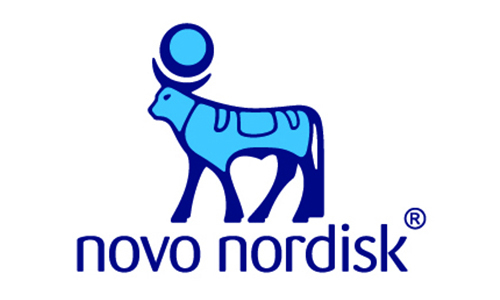 Denmark-based, Novo Nordisk developed a drug that stimulates insulin productions called semaglutide a class of drugs which is categorized in GLP-1s. The new oral diabetes medicine is a better lowering blood sugar levels compared to the existing drug. “We are happy about the research, which showed that people treated with 14 mg oral semaglutide for one year reached statistically significant reductions in blood glucose and body weight compared to people treated with 25 mg empagliflozin [Jardiance],” said Mads Krogsgaard Thomsen, executive vice president and chief science officer of Novo Nordisk, in a press release. The 52- week trial measured the efficacy and the safety of 14 mg oral semaglutide compared with 25 mg Jardiance in 816 people with type 2- diabetes, unsatisfactory treated with metformin. Besides a reduction in blood glucose, Semaglutide also displayed weight loss of 4.2 kg at 26 weeks and 4.7 kg at 52 weeks compared to 3.8 kg with 25 mg empagliflozin at both 26 weeks and 52 weeks also compared to Jardiance at the 52-week time point. The new drug also accomplished the new target of HbA1c below 7.0% by 72% of people, which is consistent with the American Diabetes Association (ADA) advice. The most common side effect of the new drug is mild to moderate nausea, which decreases over time. The company hopes the drug will be approved in 2020.